Middlesex University has triumphed at this month's Royal Television Society (London region) student awards, with films made by BA Film students and recent graduates winning prizes in three categories. Potty the Plant won in the Comedy & Entertainment category. The film is a dark comedy musical about a singing pot-plant produced by Taliah Lamont and directed by Aedden Sussex, alongside other current students from BA Film. 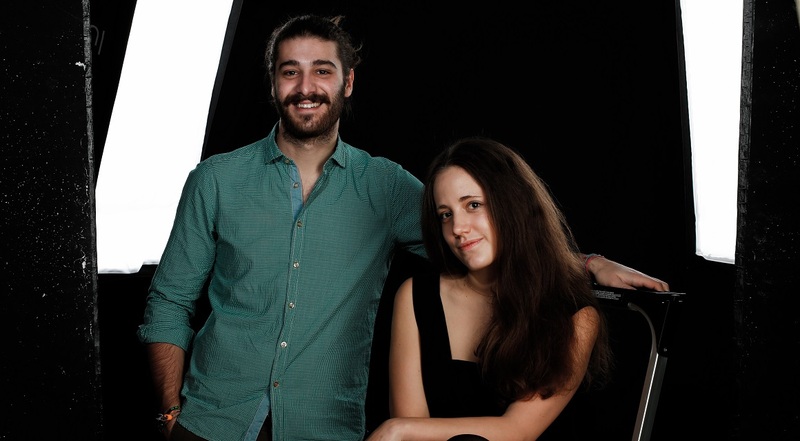 Suonno - produced by recent graduates Julia Jedrezejewska and Filippo Locatelli - won in the Sound Craft Skills category. The film tells the story of an Italian musician who gets lost in London at night and magically finds himself back in Italy. Punchline - made by alumni Simon James, Mairi Maxwell and Daniel Tempel-Merzougui - took the prize in the Writing Craft Skills category. The film is a drama about a washed-up comedian who seeks revenge on his tormentors. In addition to these, Punchline and Faith (the latter directed by alumna Glendha Santos) received nominations in the Drama category, while The Switch, created by BA Television Production students Madelen Nygaard and Joshua Goode was nominated for Comedy and Entertainment. "The BA Film team are incredibly proud of the achievement of these students,” said Senior Lecturer Helen Bendon. Potty the Plant director Aedden Sussex is extremely proud of his team and the film they produced together. Taking home the award for Best Comedy & Entertainment has made the sense of achievement even stronger. "Winning the RTS is a huge confidence booster," he says. "If we were able to win this, it’s like saying you have a real shot in the industry. "The resources here were definitely one of the driving factors I picked Middlesex. The equipment you can get from the loan store, the editing suites – a lot of unis just don’t have that. Suonno producer Julia Jedrezejewska, who graduated last year, did an Erasmus exchange at Middlesex and enjoyed it so much she quit her course in Poland to finish her studies here. "I loved the environment," she says. "My tutors - David Heinemann, Eddie McCaffrey, Helen Bendon, Lara Thompson, Anna Barsukova - were always there to inspire and help." In addition to the RTS award winners, Middlesex television production students won the Best Existing UK Content category at this month's inaugural NewTek UK Content Awards (Education) for The Ganda Boys Live from Middlesex University TV Studios. Recent Middlesex animation graduate Adara Todd’s Twiddly Things is nominated for next month's British Animation Awards. Three members of the team who made Punchline won in the Comedy and Entertainment category at last year’s RTS London region awards, and were runners-up in the national awards. 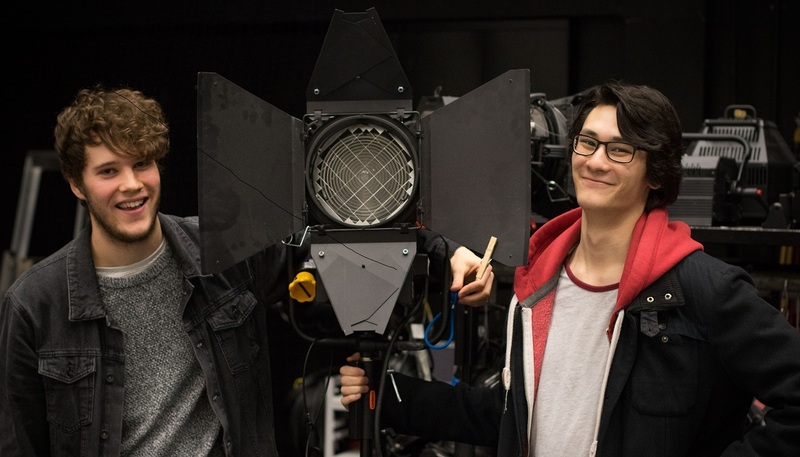 In the 2018 Guardian league table for Film Production & Photography, Middlesex comes second out of all UK universities offering these subjects.